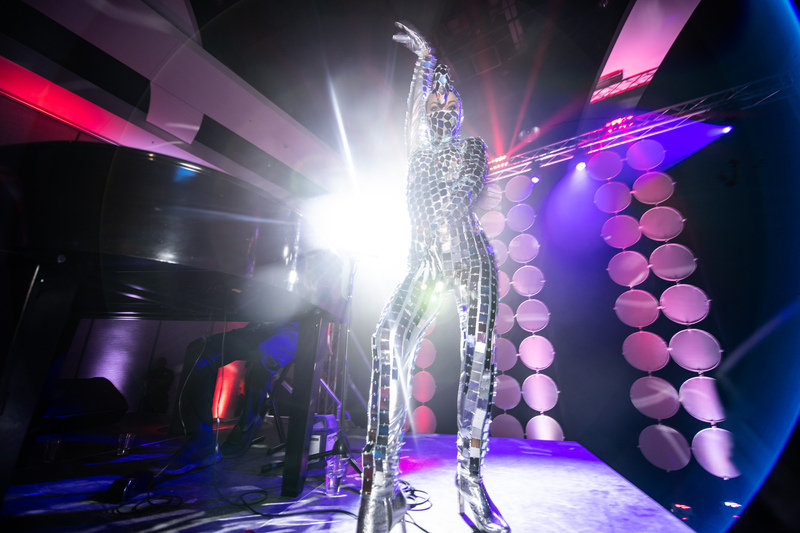 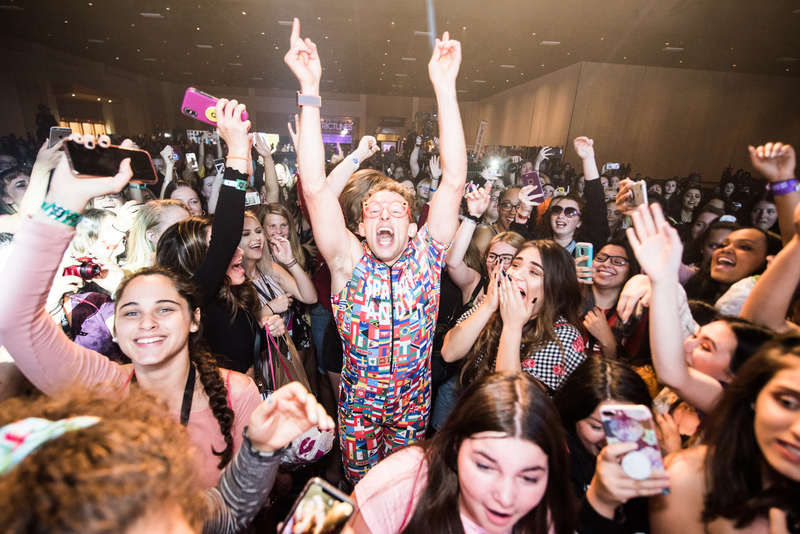 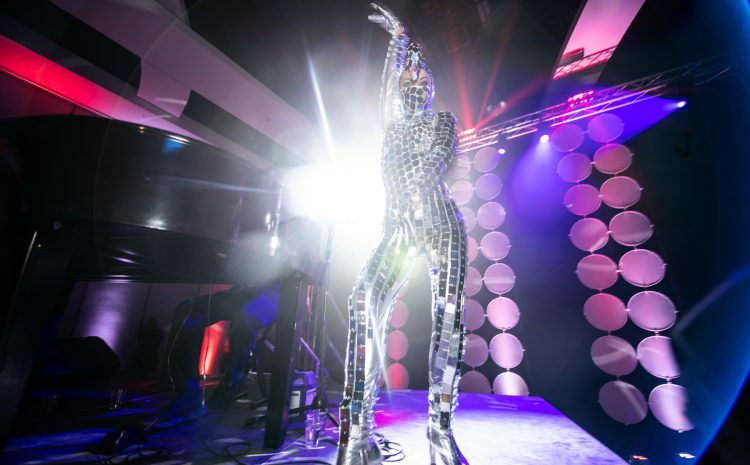 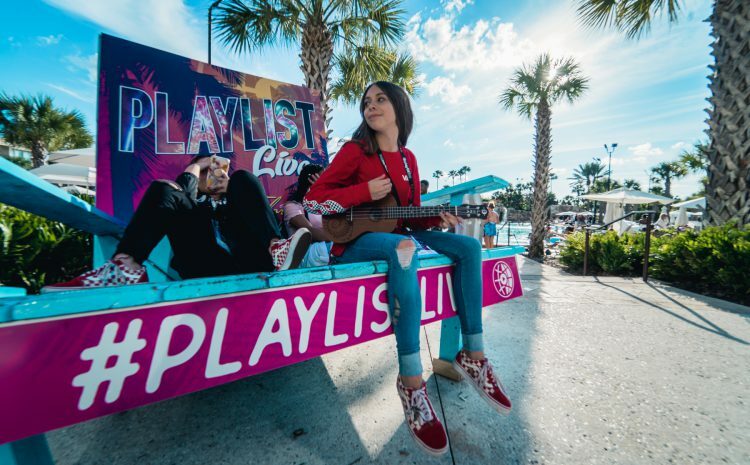 Playlist Live is a three-day festival, concert and conference rolled into one. 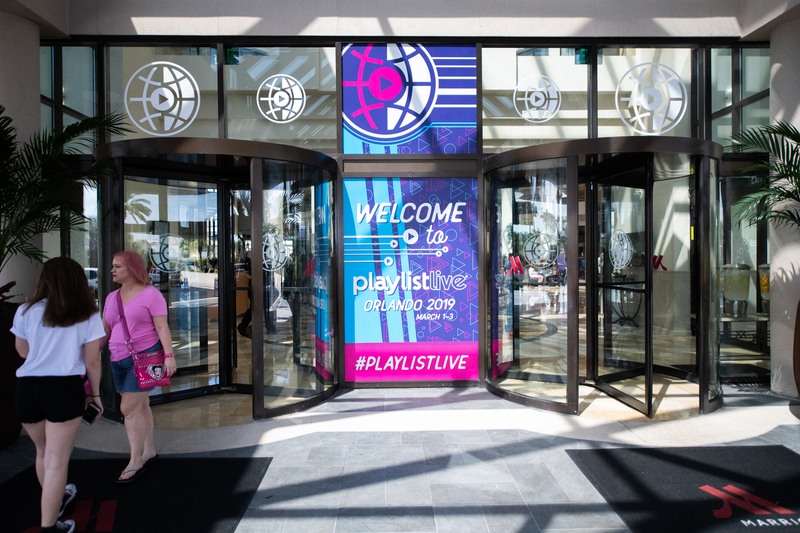 It’s the place where creators, their biggest supporters, professionals and brands come together to celebrate online video, social media and the communities around them. 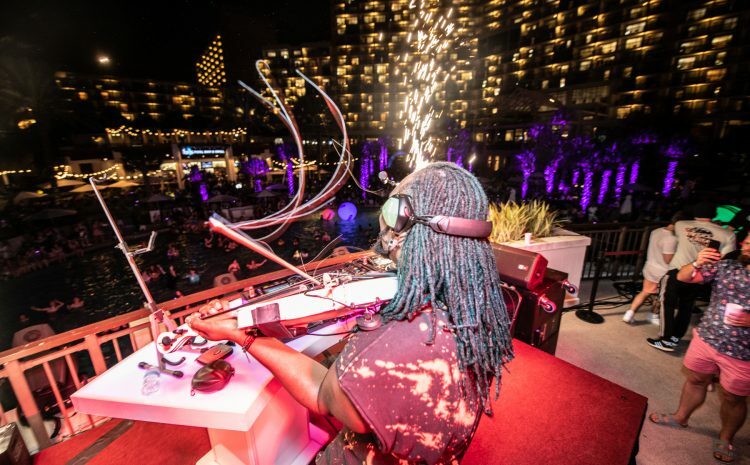 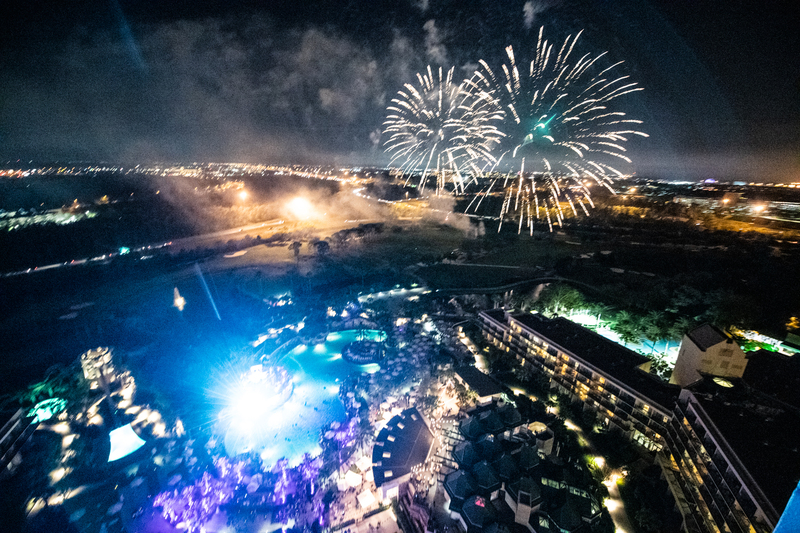 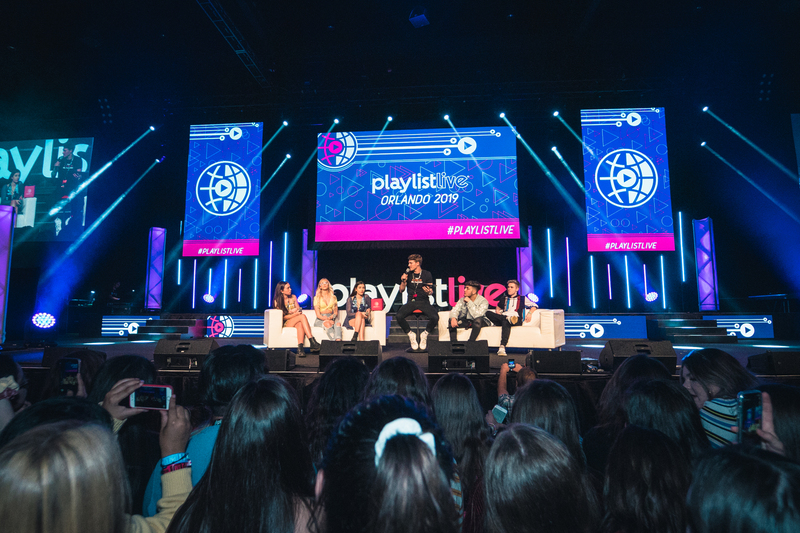 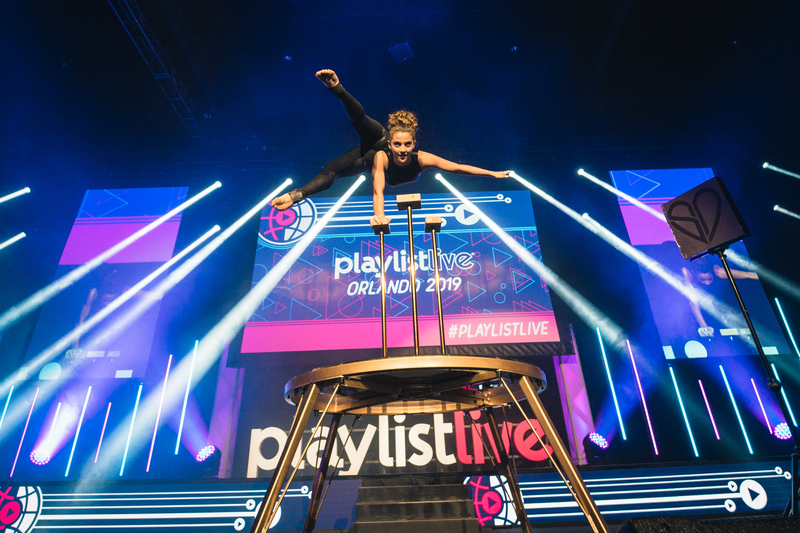 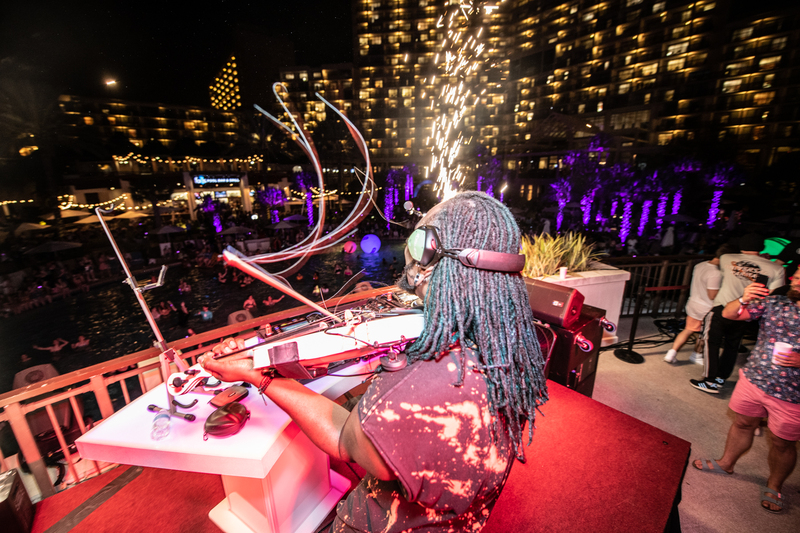 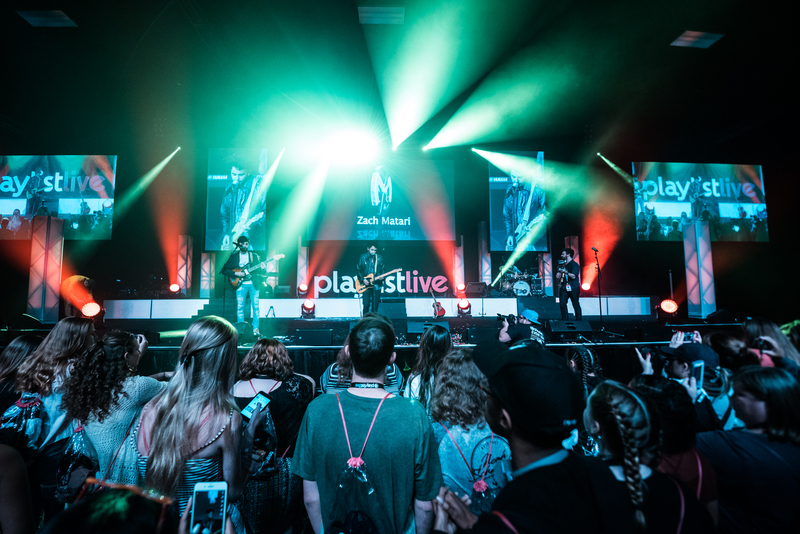 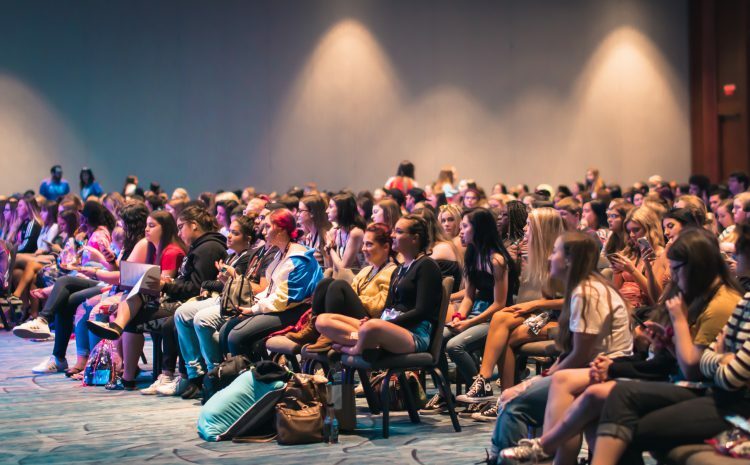 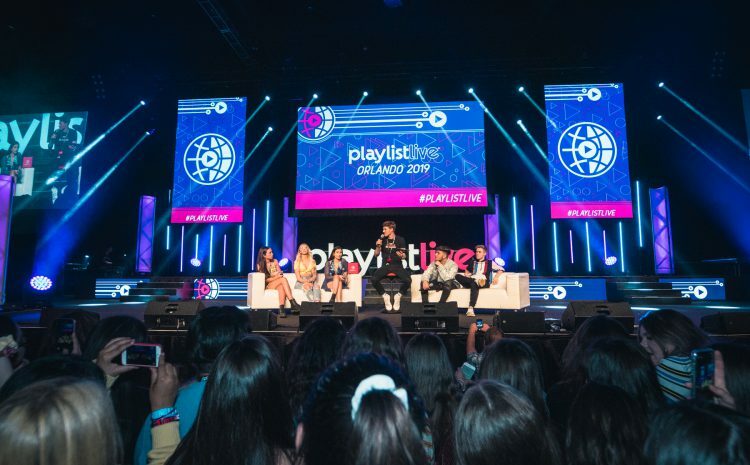 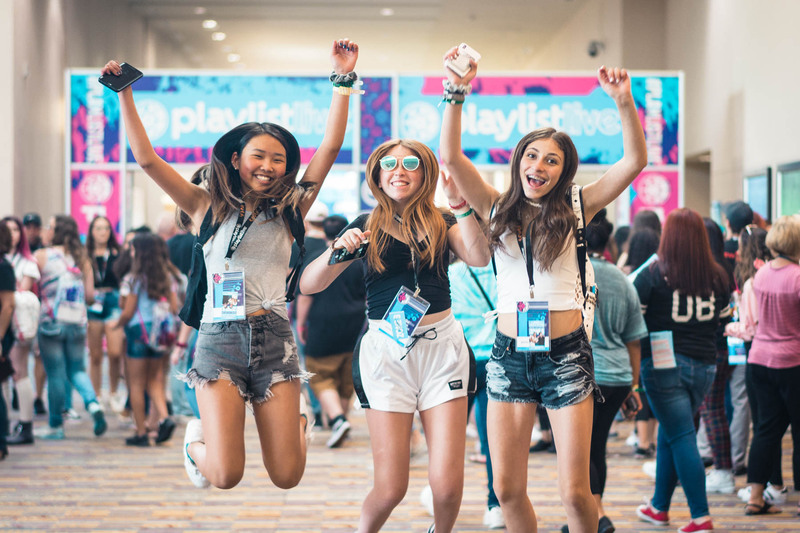 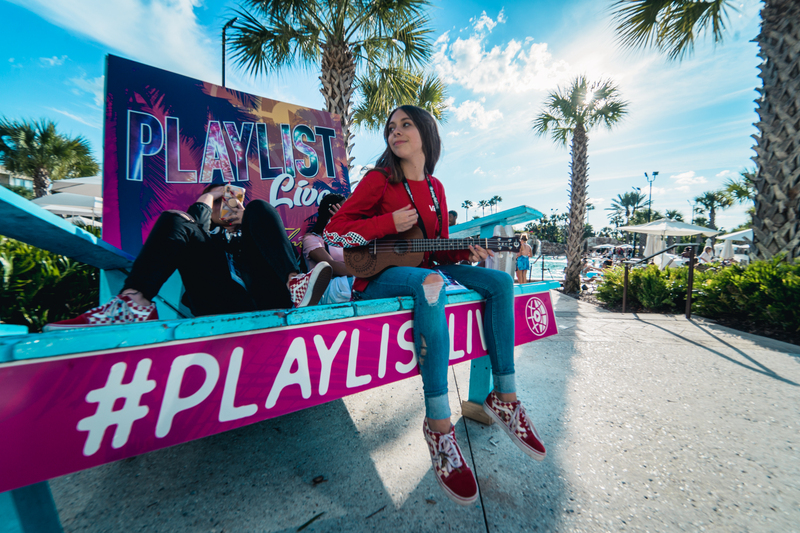 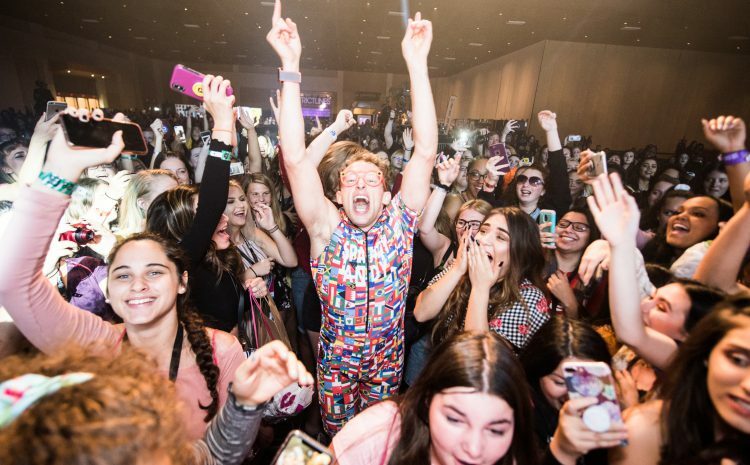 Playlist Live consists of a variety of music performances, panels, meet & greets, Q&As, workshops, premieres, brand activations, games, pool parties, fireworks and more. 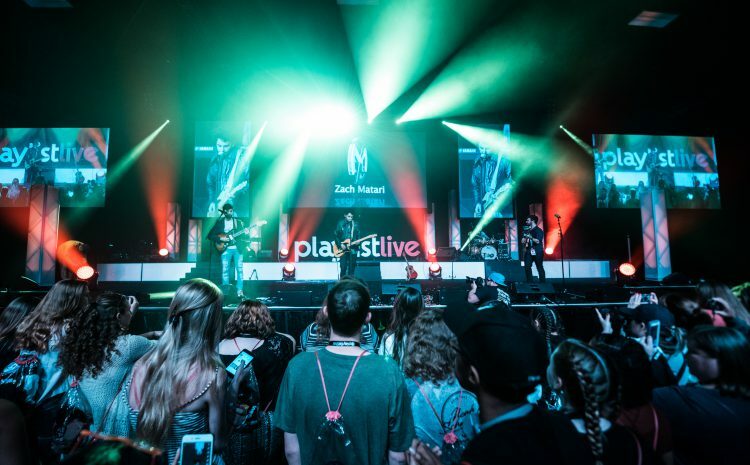 AKT created Playlist Live in 2011. 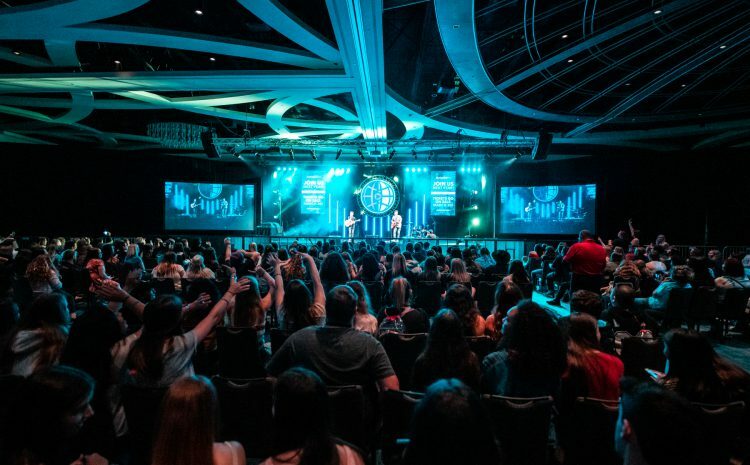 AKT is an Orlando-based entertainment company that specializes in merchandise, e-commerce, creative design and direction, VIP ticketing and retail & wholesale licensing. 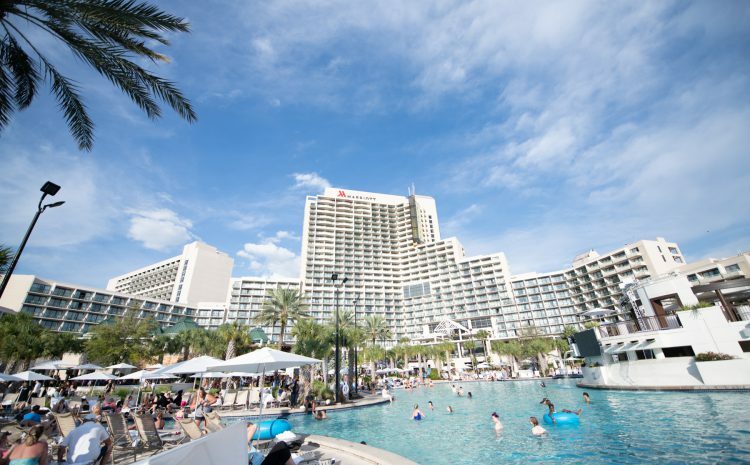 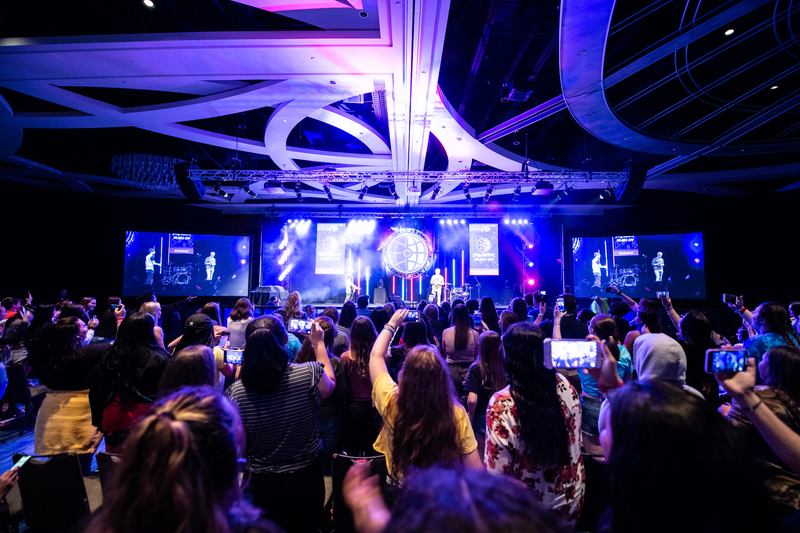 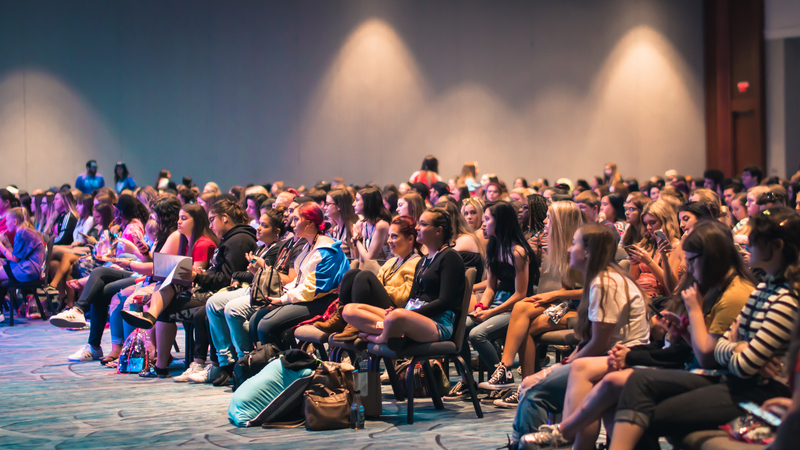 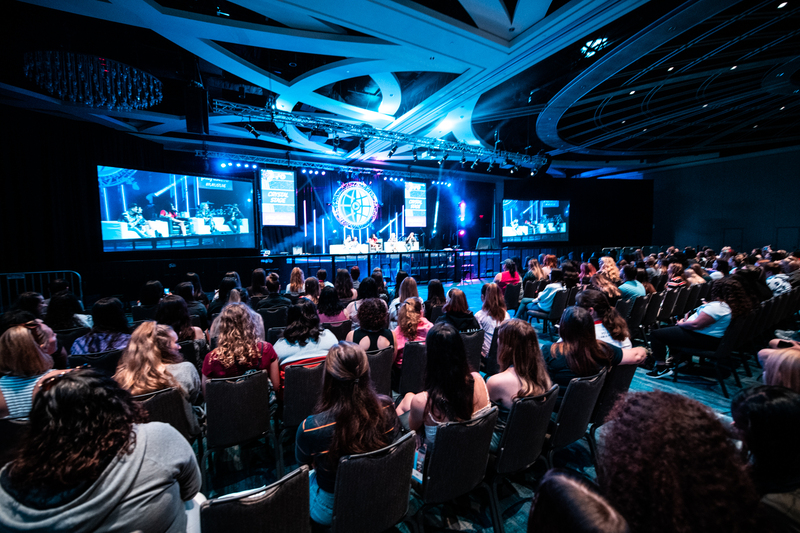 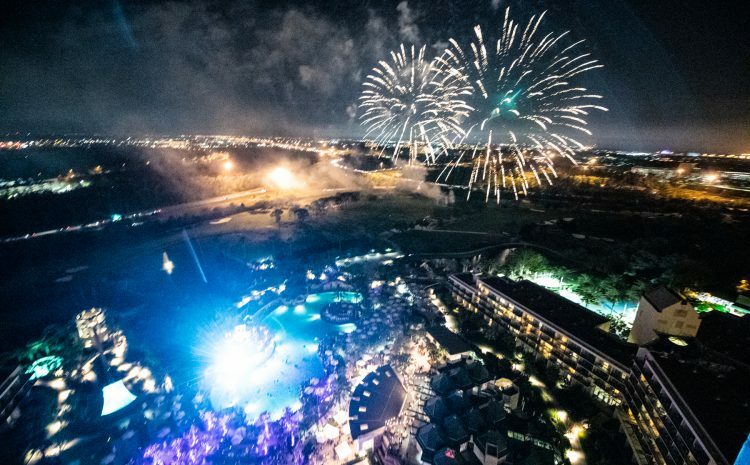 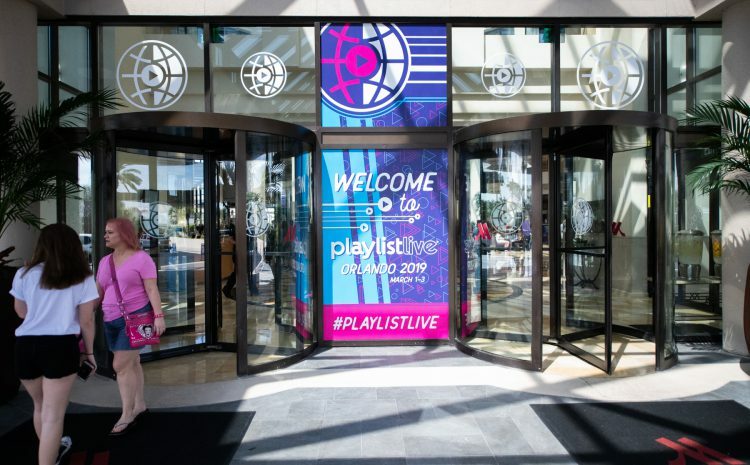 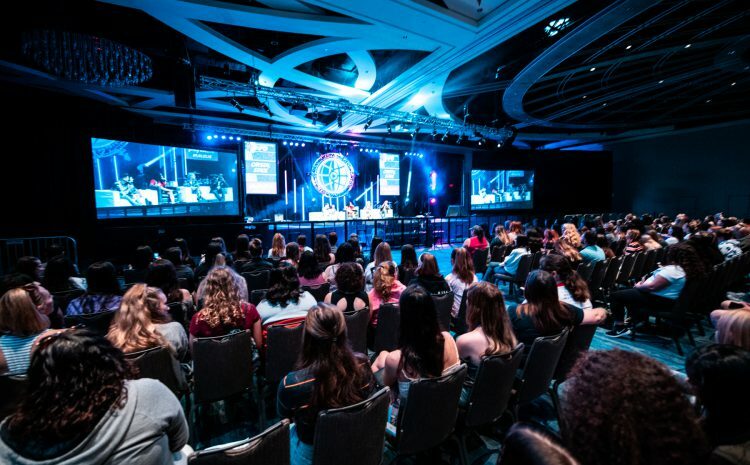 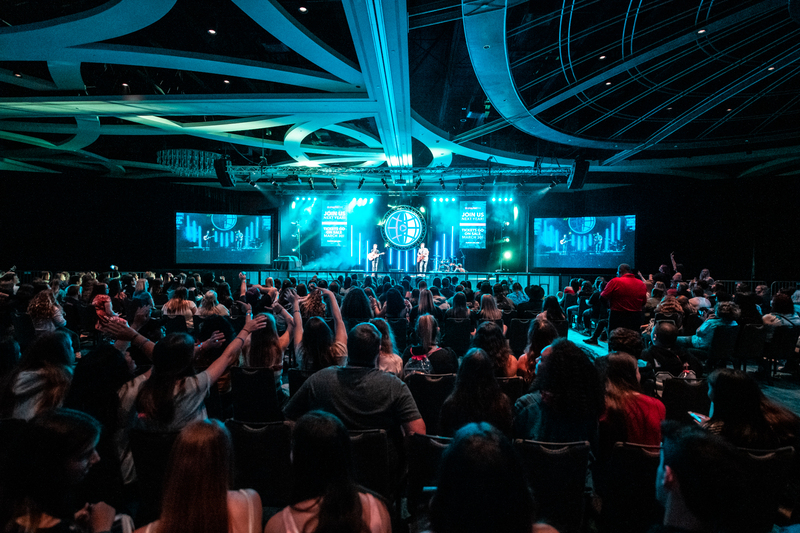 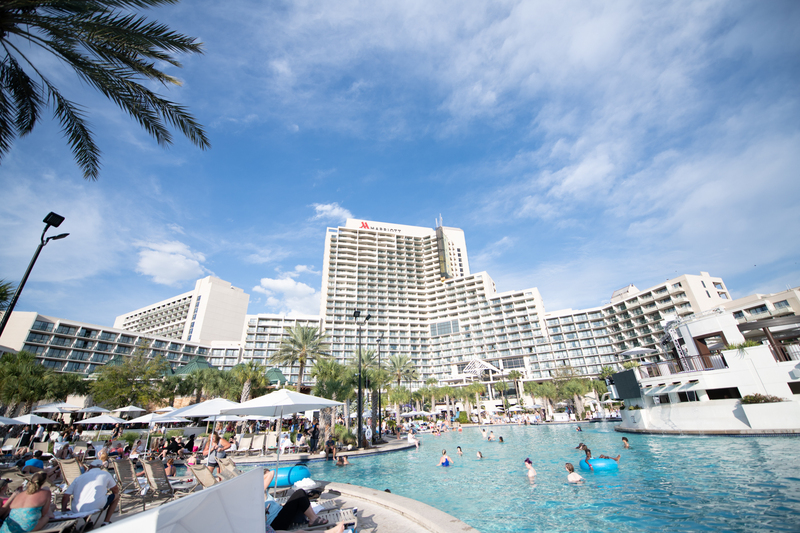 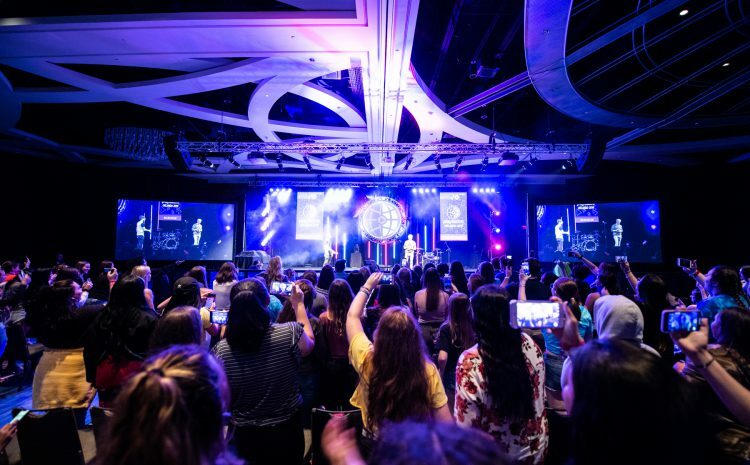 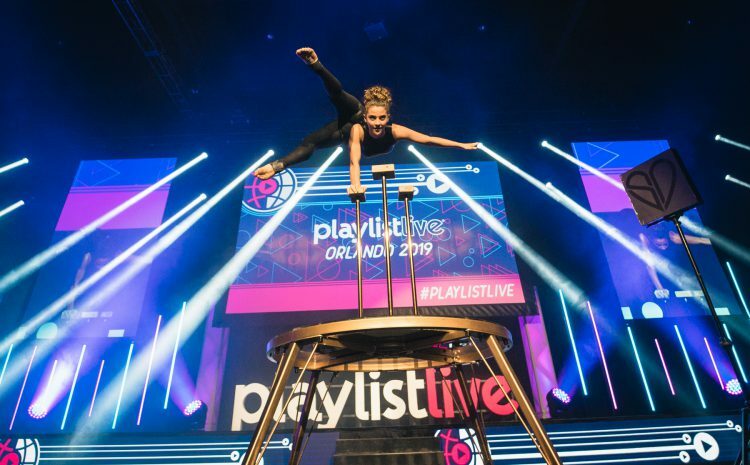 Playlist Live Orlando 2020 is the 15th Playlist Live event produced by AKT.